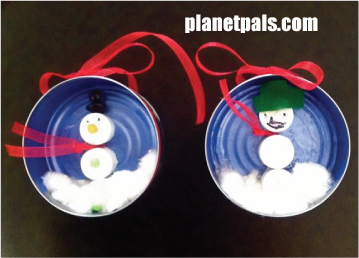 Planetpals Craft Page: make a recycle tuna can christmas ornament a recycle project from a soda can with the kids of their favorite place on earth! Teach them to love their world and care for it. If you are on the Planetpals Kidzclub list you will get notified when new things are added to this page. 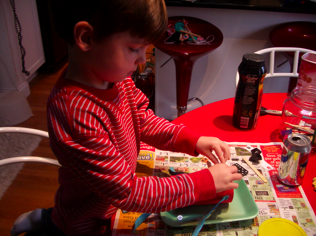 Teach Kids to Love and Care for Earth Recycle Craft! 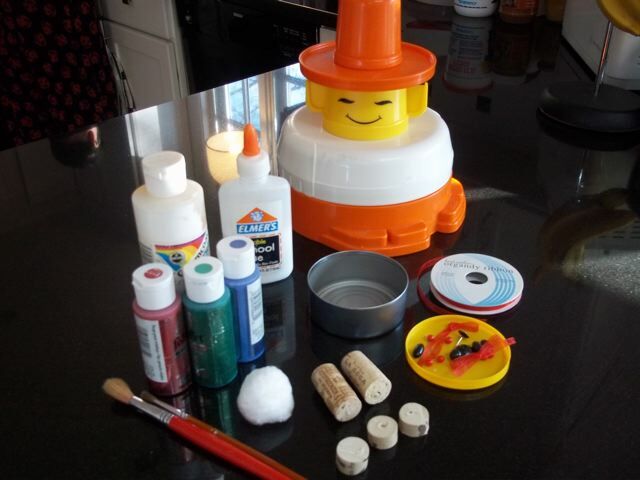 Make your puppet--with a slew of themes to choose from! 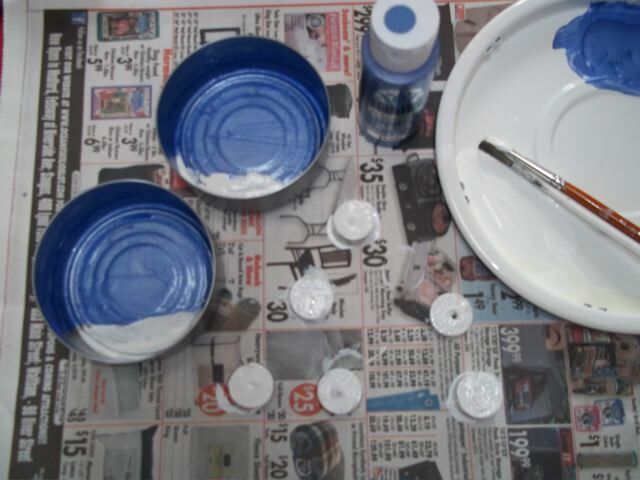 Use a soda can or a toilet paper tube. Find recycled items to decorate it. Looking for more interactive things to make here at Eartzone? Every issue of our magazine has a special craft of the month! Free Activities in your email from the kidsclub! Try the Planetpals coloring page, recycle kit, card game, or check out our freebeez page. If you see this message, it means that your browser don't support this feature or it's disabled. But you can access to this information here HTML a tag. 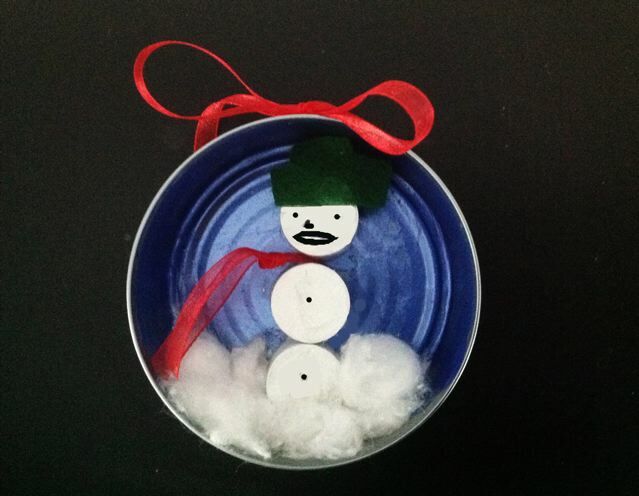 Make your very own ornament from recycled items. We drew the face on on the above snowman.